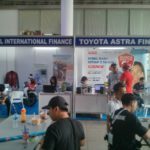 The inaugral Astra Autofest by Astra International was held on 24th-25th March, 2018, at Astra’s own Astra Biz Center at BSD, Tangerang, Indonesia. 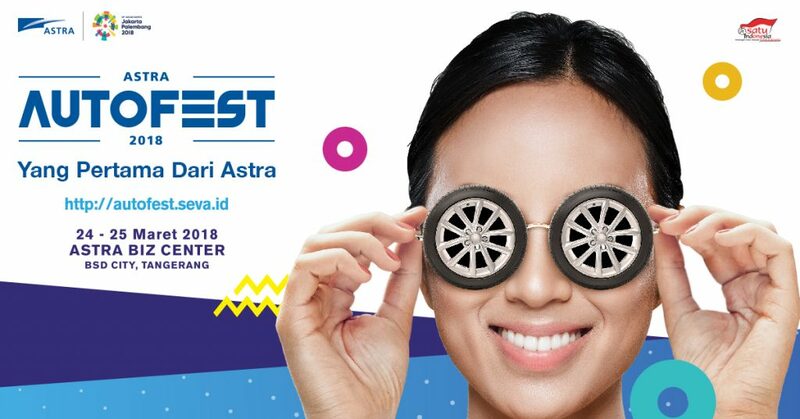 Using the hashtag #YangPertamaDariAstra, Astra International as an automotive and financial services group created a collaboration between their companies and brands to provide something new to the automotive community. 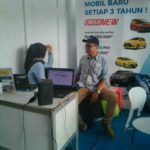 Other than offering various products on offer from the various brands and companies, the event also featured an auto modification exhibition, accessory booths for cars, test drives, an entertainment stage, and various food booths dotted around the venue. 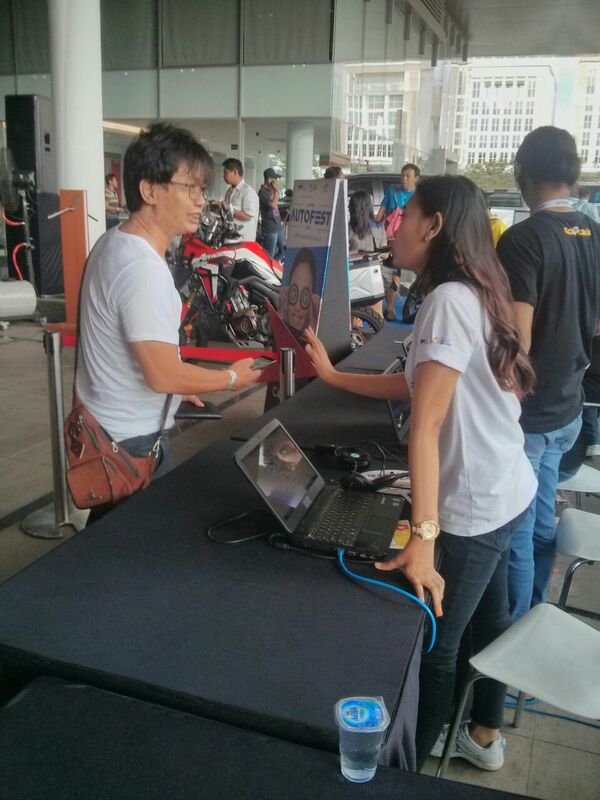 The event was designed to be a comfortable family outing for automobile enthusiasts. 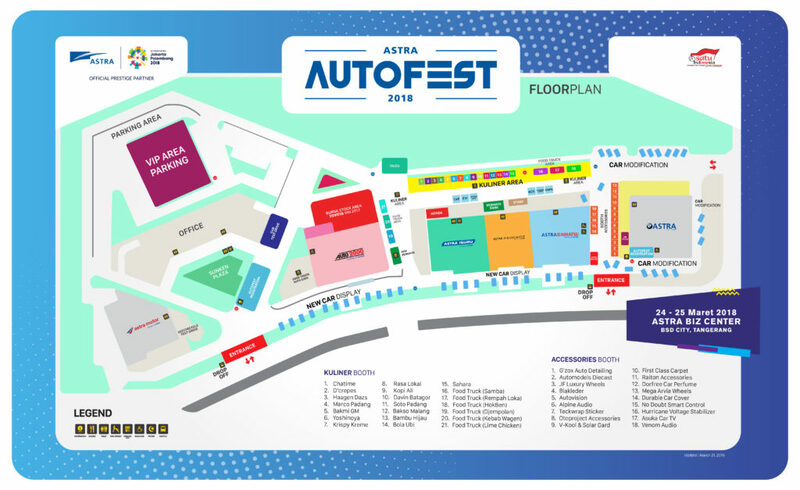 As the event tech partner for Astra Autofest 2018, Wooz.in provided online registration (including a data verification process), on-the-spot registration, booth check-ins, photobooths, and points redemption booths. 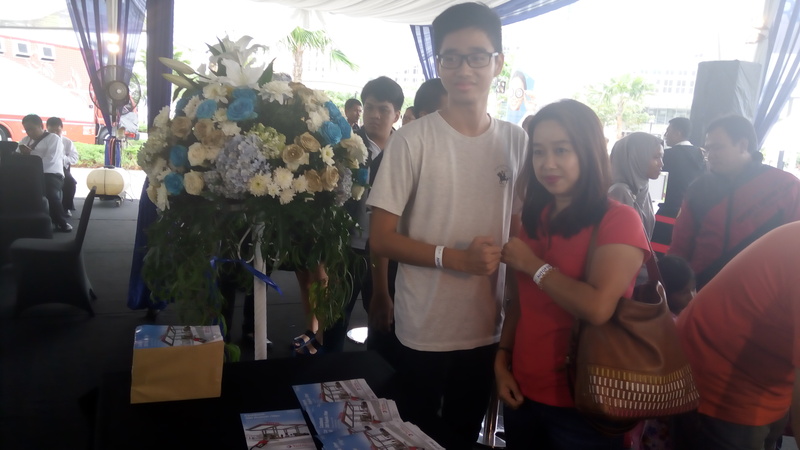 As part of Wooz.in’s responsibilities, Wooz.in developed a dedicated microsite of the event, which displayed all information about the facilities and events provided at the event, and hosted the registration platform for guests who are planning to attend. 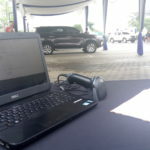 Registration was free, and only required either connecting your Facebook or Twitter accounts, together with your email and phone numbers. 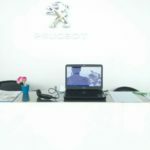 The system would verify the phone number used by sending an OTP to be inputted during the registration process. 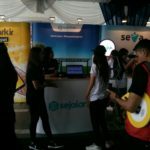 You could also come directly to the venue and register on the spot to receive a free internet access code through email and a barcode wristband. 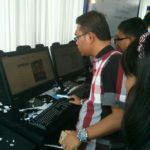 So what is the barcode wristband used for? 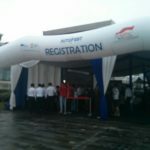 Event attendees can use the wristband to collect points at the various brand and company booths provided throughout the venue. 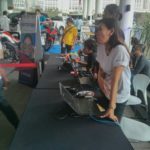 They just need to come up to their selected booths, and ask for their wristband to be scanned by the crew, using a standard USB handheld barcode scanner. 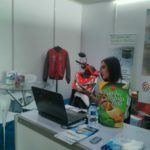 Points accumulated can be exchanged for interesting merchandise at the redemption booth. 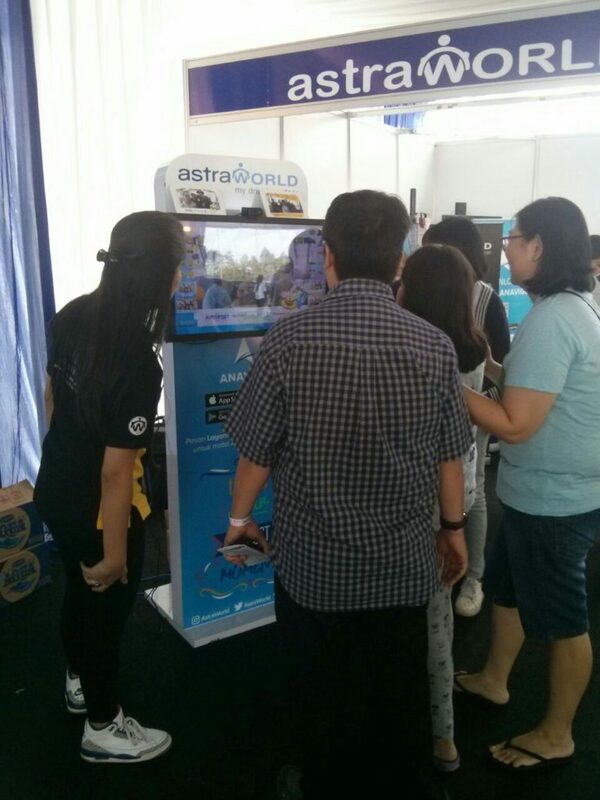 For Astra, the usage of the wristbands enable them to track attendee activities during the event. 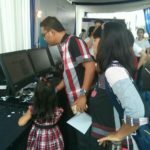 A Check-in booth records how many users have visited each booth through the scanning of barcodes. 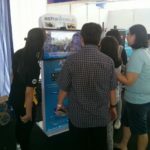 Each booth will distribute merchandise based on available stock. So how do they control the amount of stock provided? 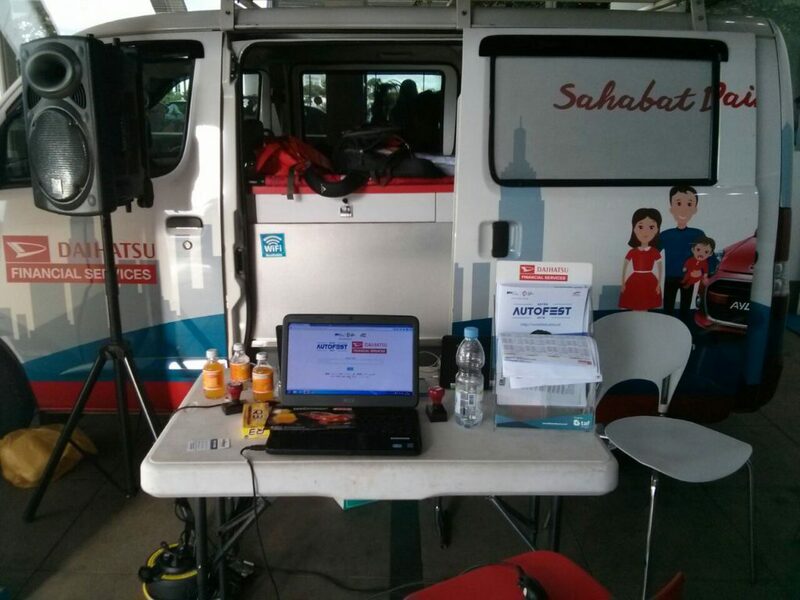 Wooz.in created a special dashboard for each booth easily operated by the crew. 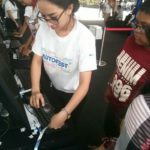 The dashboard makes it easy to configure according to needs, like the type of merchandise, amount of stock, the terms and conditions of participation (for instance, you can only scan your barcode wristband once in every hour to get points) until the start and end date of the activity. 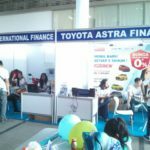 For example, the Astra Insurance booth would be able to set at between 11 am and 12 pm, there would be a lunch discount voucher giveaway available for the first 100 visitors. 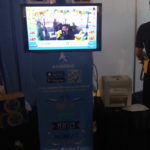 Aside from the check-in booth, Wooz.in provided a custom photobooth where users could add emoticons to the picture and change the picture frame following their heart’s desire. 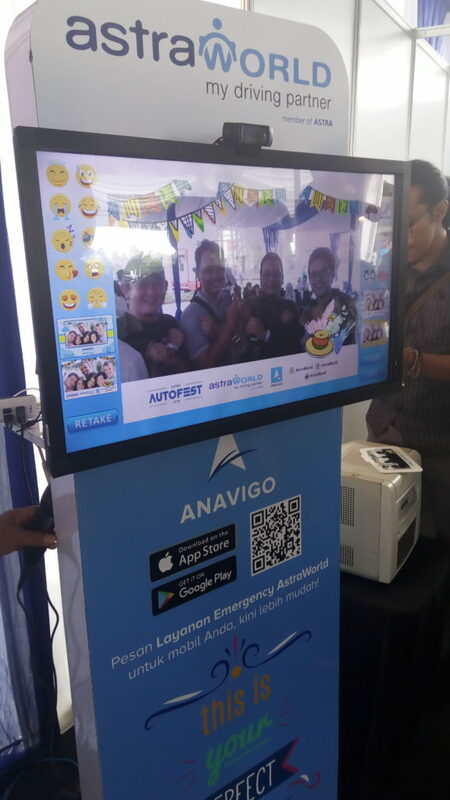 This photobooth was one of the most-used features by event visitors to Astra Autofest 2018. 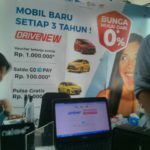 The resulting photo would then be automatically printed, with the picture file automatically emailed to the user. 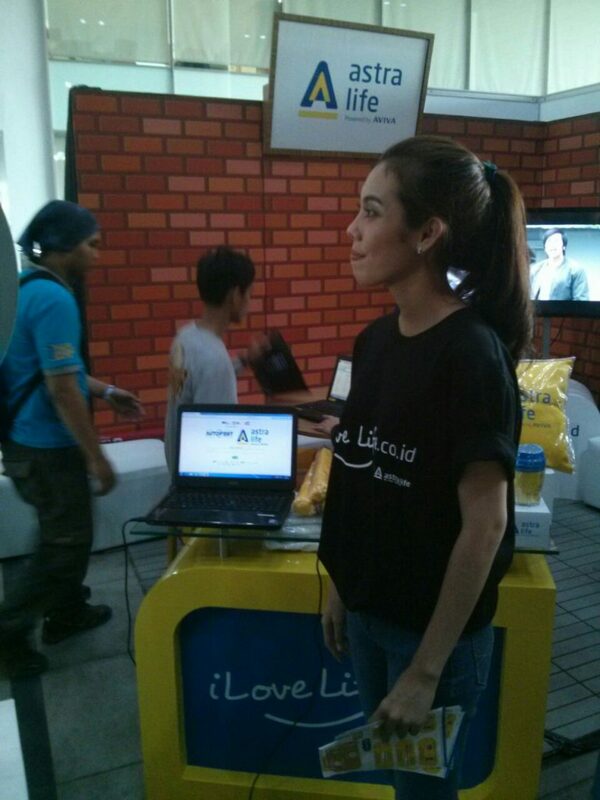 All users had to do to start taking pictures was scan their barcode. 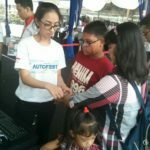 After collecting points all day through activities at Astra Autofest 2018, event visitors with barcode wristbands could exchange these points at the redemption booth for prizes. 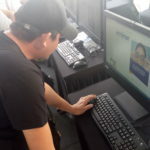 The Wooz.in system records the amount of points each barcode wristband has. 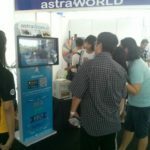 From this event, Wooz.in and Astra could figure out which booths were of most interest to visitors, which type of promotion worked best for visitors, down to the overall usage of the barcode wristbands throughout the event. 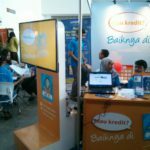 A detailed dashboard for all these activities was provided, making it easy to monitor these activities in real-time.